Fully integrated MaxiReminder automatically sends patient appointment confirmation, patient recall reminders and patient statements! Send personalized email and text reminders to your patients. Let MaxiReminder save you time! MaxiReminder: sends dental appointment reminders and recalls to your patients automatically via email! Brand your practice with your logo. Keep your chair full and increase productivity. New! Reply to text messages. Communicate pro-actively with patients in the manner they are requesting. 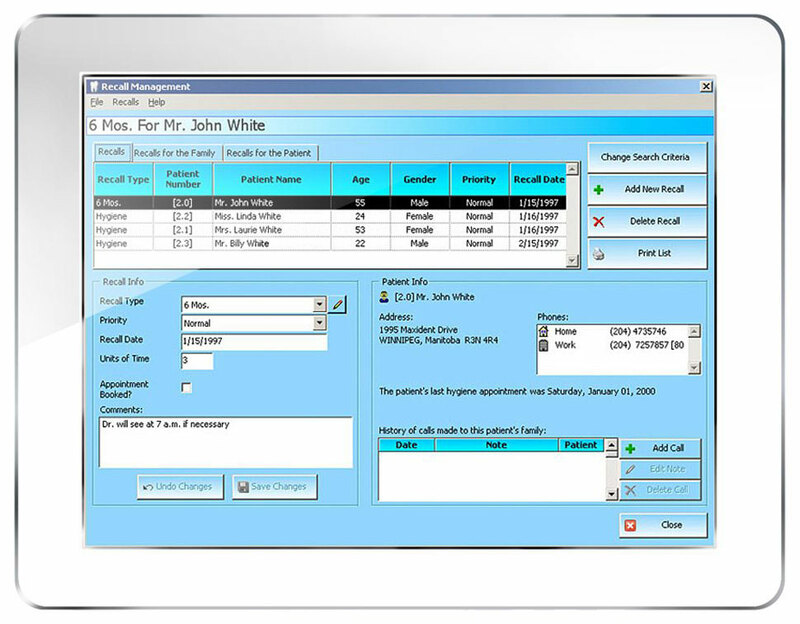 Simply and smoothly send email and text appointment reminders to your patients. As messages get delivered to your clients, they can responded instantly. 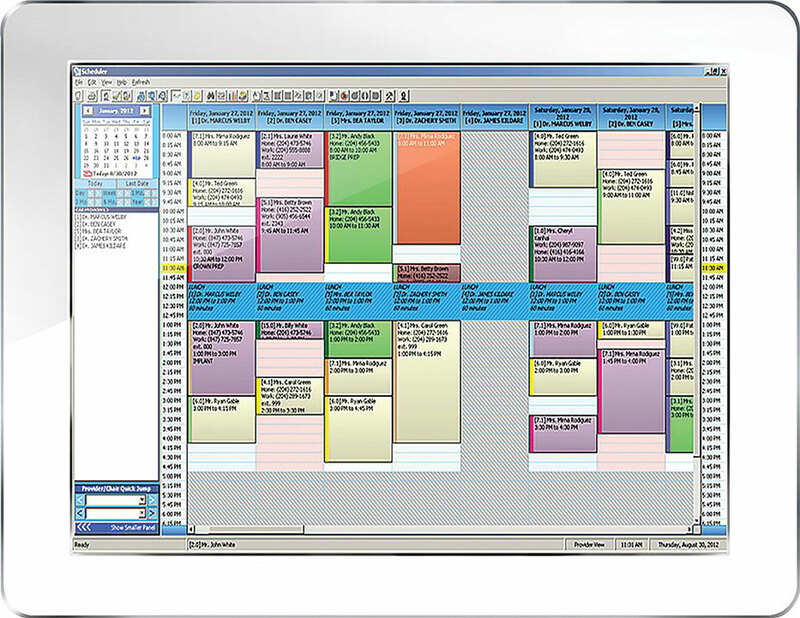 Once appointments are confirmed the Maxident scheduler updates its color status, making it easier to see which clients have confirmed their appointment. Then fill vacant slots with more patients. It’s that effortless! Optimize recall reminder efficiency with MaxiReminder™! Instead of calling or mailing postcards to patients when their recall is due, automate your recall reminder process with MaxiReminder! Maxident’s exclusive Never Lose A Patient™ Recall and Appointment System is fully integrated to MaxiReminder to automate the recall reminder system. Use MaxiReminder to cut cost, ensure recalls get booked and are kept up to date to keep your hygienists busy! Send Patient Statements Via Email And Save! MaxiReminder is beneficial to your bottom line. Cut administrative and postage costs by sending patient statements electronically. No more need to print, stuff and mail statements out. MaxiReminder Statements add value to your company and saves you time! At any point in the day, you know which patients have confirmed electronically without making one phone call! Those patients that still require a phone call, or have not responded to an automated reminder, will get a call. Therefore, you will have the control to keep your chair full and reduce no shows. Your staff will be able to do more for your practice than taking several hours daily to make appointment confirmation calls, call patients several times, mail recall reminders, or mail patient statements manually. Your staff save time and you save cost. The PDF brochure is available for download.